Psyonix has announced that Rocket League will launch on Nintendo Switch on November 14, 2017 digitally via the Nintendo eShop for $19.99. 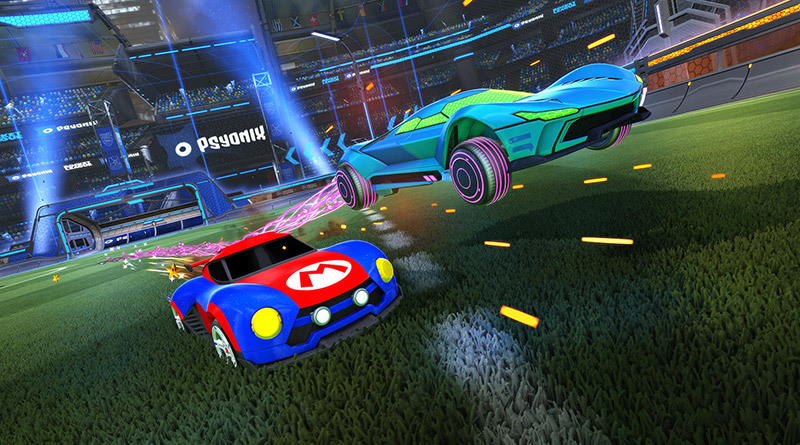 Rocket League on Nintendo Switch will have content, features and modes available in other versions of the game, along with support for cross-platform play with PC and Xbox One. For a closer look at Rocket League on Nintendo Switch, check out the gameplay demo and studio tour with the Nintendo Minute crew below.